In June, 2017 Conservation Management engaged Gaia Resources to provide Proof of Concept GIS and data management support to the implementation of a Healthy Country Plan for the Banjima Native Title Corporation. Conservation Management has developed the 10 year strategic Healthy Country Plan guided by the Banjima working group comprised of Banjima elders and community meetings. The Plan gives strategic context and a plan of management for the achievement of the Banjima vision. This includes the establishment of the Banjima Country Management unit to implement annual works programs and support processes for review of the effectiveness of that implementation. The Gaia Resources team worked to develop a proof of concept system that includes a workflow and field data capture application so the Banjima Rangers can collect baseline and monitoring data against the specific targets and assets defined in the Healthy Country Plan. 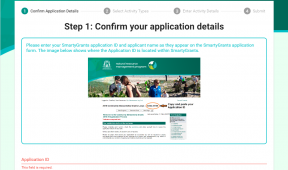 Central to the Healthy Country Plan implementation is the online Miradi system – a program that allows nature conservation practitioners to design, manage, monitor and learn from their projects to more effectively meet their conservation goals. The challenge of this project was to understand how Banjima Rangers could leverage both technology and processes to complement the Miradi system, and by doing so improve the quality of field data collection, monitoring and evaluation workflows. 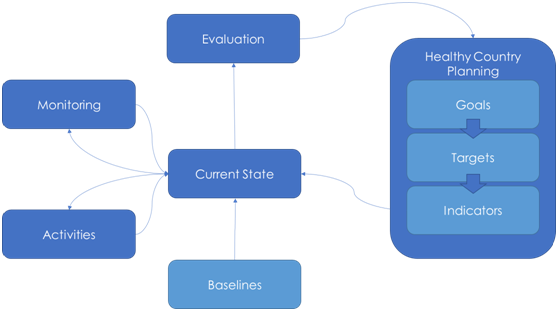 The process behind evaluating the state of a Healthy Country Plan involves targeted on-ground activities with baseline and on-going monitoring data collection. The field data capture application is based on the commonly used Fulcrum mobile mapping platform, and configured using standardised forms and mapping layers. Fulcrum is not necessarily the final solution, but as a proof of concept represents good value and a complementary range of out-of-the box functionality for both Android and iOS devices. It’s web based viewer and data management tools provide an ideal starting point for proving the Banjima workflows can be supported with a robust (but simple to use) technology solution. This controlled method of data capture ensures that spatial information and media (e.g. 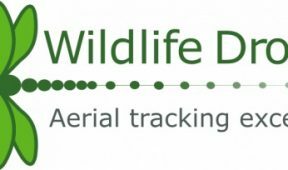 geotagged photos, videos, audio snippets) can be captured consistently by different Rangers over time. The forms were also designed to match the Miradi platform schema for ongoing data entry and monitoring. 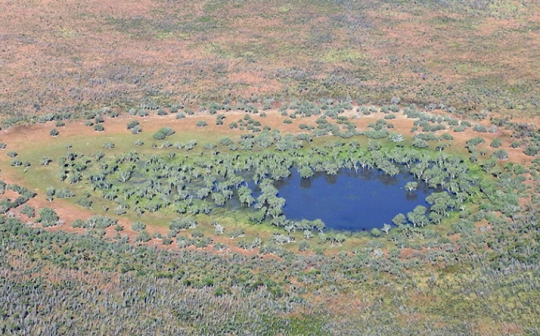 A GIS Analyst from the Gaia Resources team accompanied traditional owners and Conservation Management staff on a field study to the Fortescue Marsh; in part to test the field application, but primarily to understand more about the environment, constraints and opportunities within which the Rangers operate. Jake Geddes (Gaia Resources) and Banjima Rangers discussing field data collection techniques. 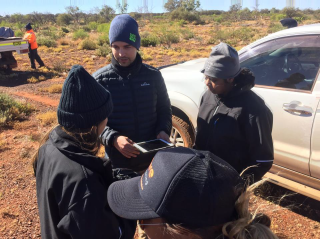 A summary report was produced for the Banjima Native Title Corporation which reflects on the learnings and recommendations from the proof of concept project. More work is anticipated as Conservation Management work on further capacity building and standardisation of monitoring activity under the Healthy Country Plan.